Dj Zinhle feat. 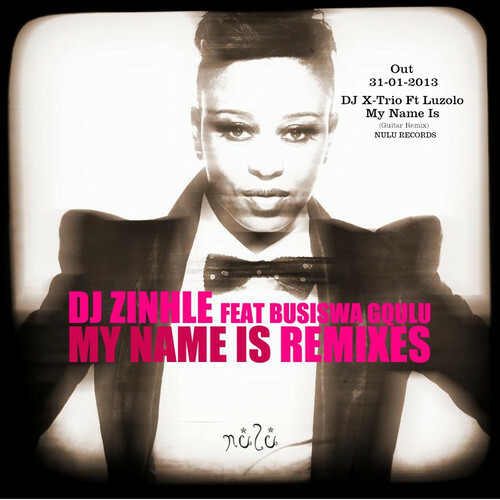 Busiswa - My Name Is (DJ X-Trio feat. Luzolo Guitar Remix) (2013) [Download] ~ . :Sharingan News:. | News is Here!! !